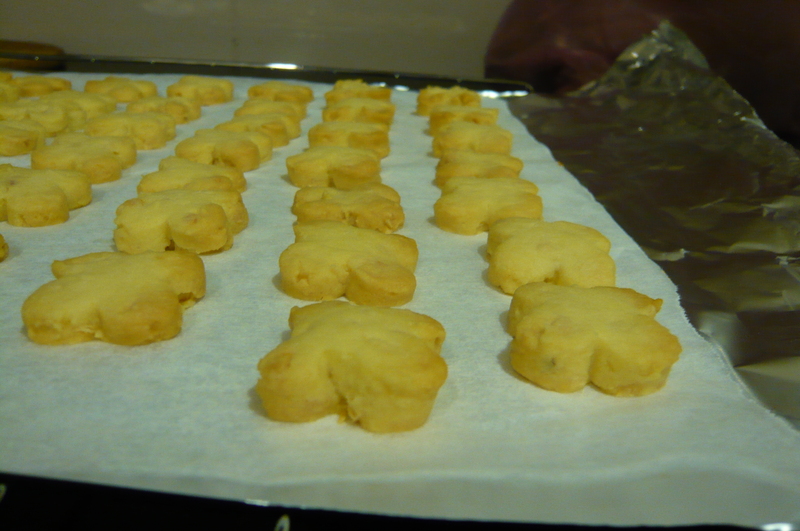 Last weekend, I spent my entire day in baking cookies for Chinese New Year (CNY) which is around the corner. Well, I came across a magazine which contains of a recipe to make “Hazelnut drop cookies”, and so I thought I’ll give it a try. 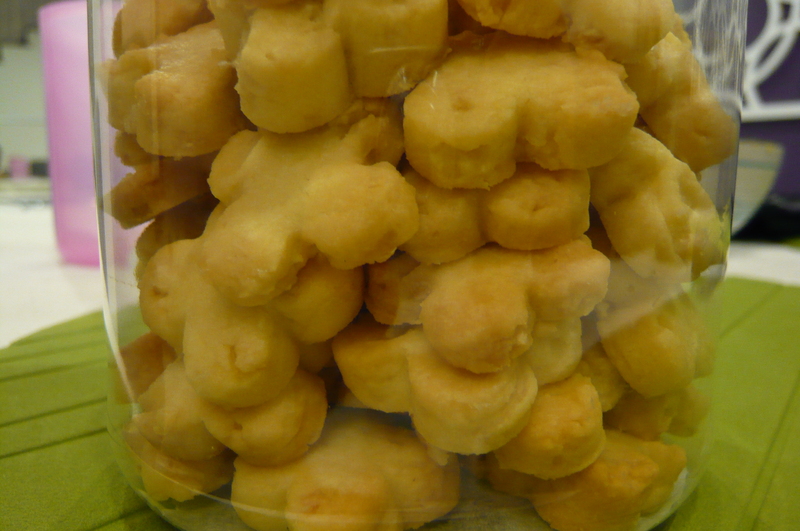 Then, I thought probably I can even improvise the recipe to “Winnie’s Almond Cookies” which melts in your mouth. haha.. 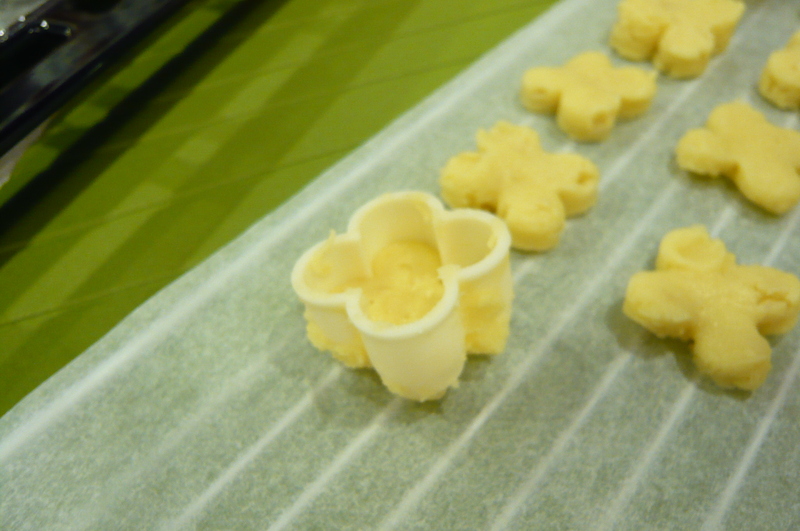 I always like my cookies to be less sweet..
Say if you are interested to try it out yourself at home. 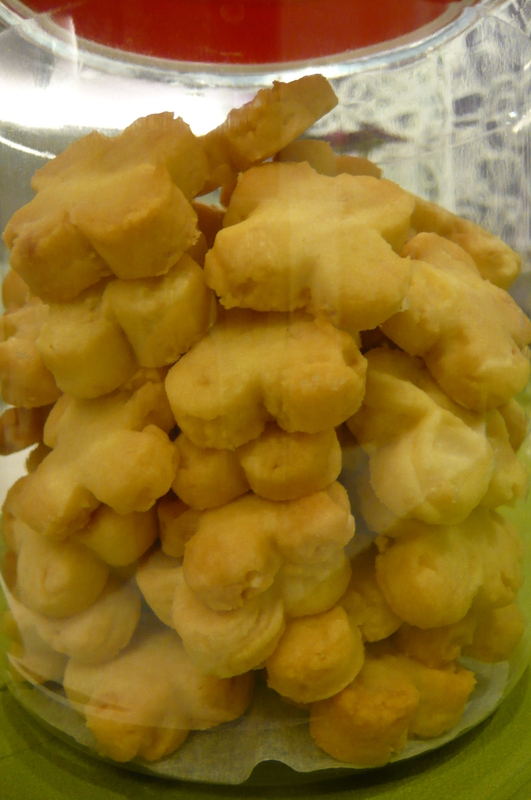 Here, let me share with you my recipe to make some “Winnie’s Almond Cookies”. 1. 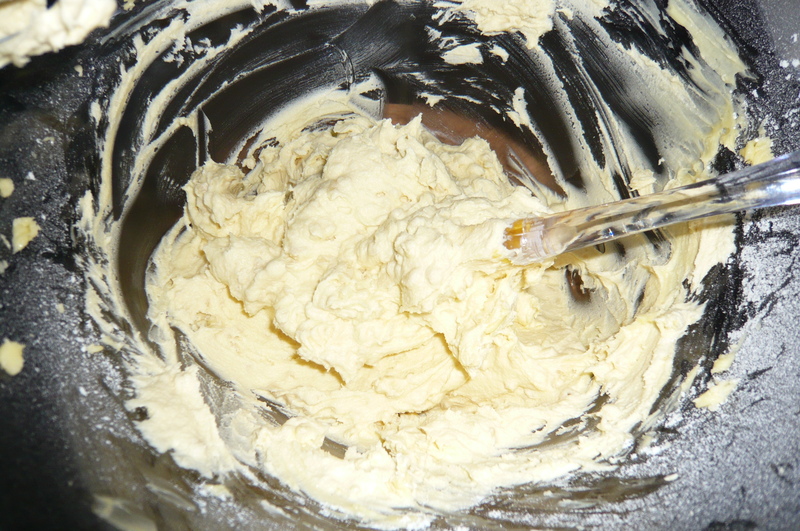 Use an electric hand mixer to cream butter, sugar and flours (flour and corn flour) for 5 mins or until light and fluffy. 2. Fold in almonds until well-combined. Chill dough in fridge, covered, for 4 hours. 3. 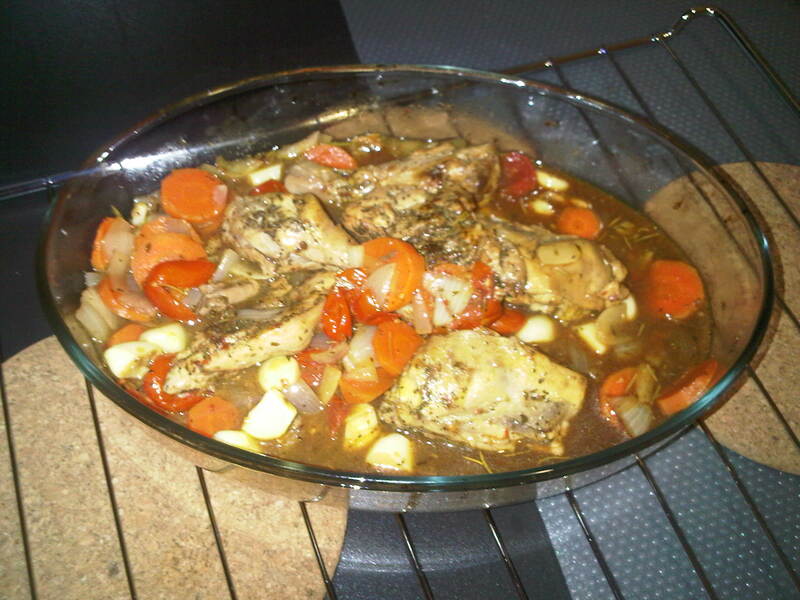 Preheat oven at 180°c. 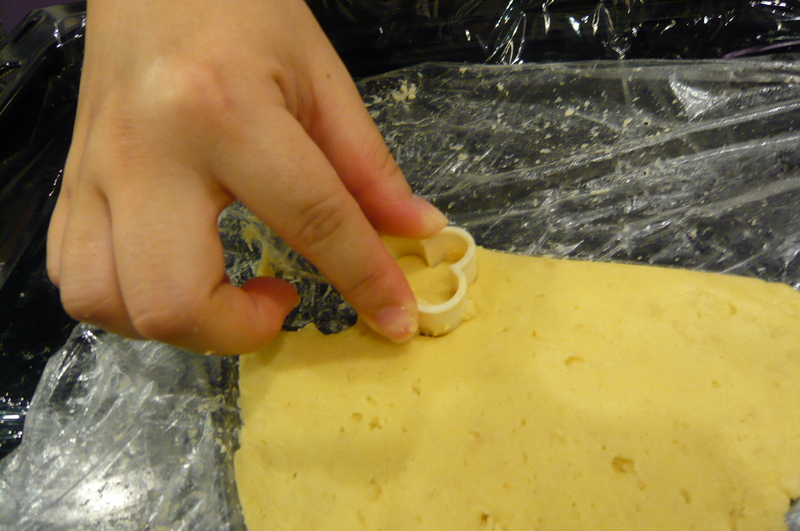 Meanwhile, flatten the dough about 2cm using cling wrapper and hand palm pressure, it is easier to shape the dough as you like. 4. 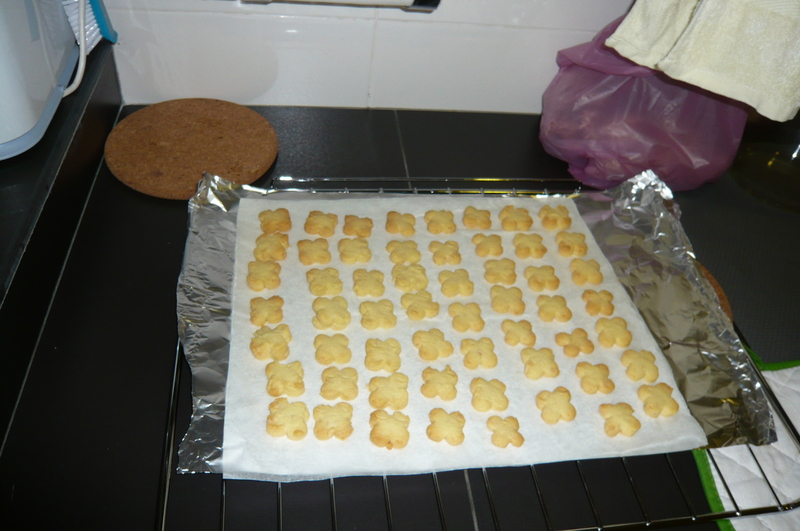 Place the shape of the cookies on a baking tray lined with baking paper. Bake for 15mins till it turns into golden brown. 5. Allow the cookies to cool down before you keep it into container. It is advisable to cut two-pieces of baking paper same shape as your container, to place one at the bottom and one on top. 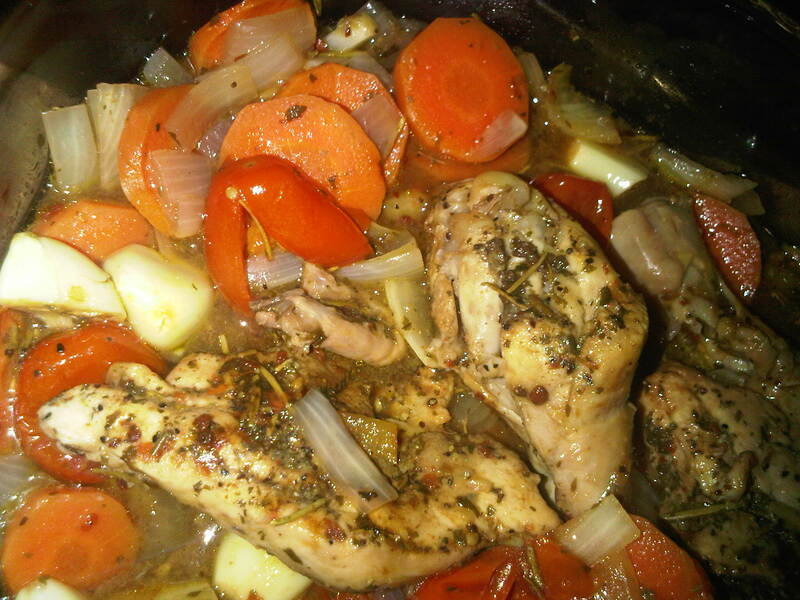 Doesn’t you just love it, preparing some hearty meal be it for breakfast or dinner? Something simply and with a tantalizing taste of satisfaction. Yes, I do and I love the preparation and the cooking. Here in this case, some heart melting omelettes which I love eating. Simplicity at its best. a. Beat eggs with milk in small bowl with fork until all are well mixed. Add in the seasoning: salt, black pepper and mixed herbs. Stir well. b. 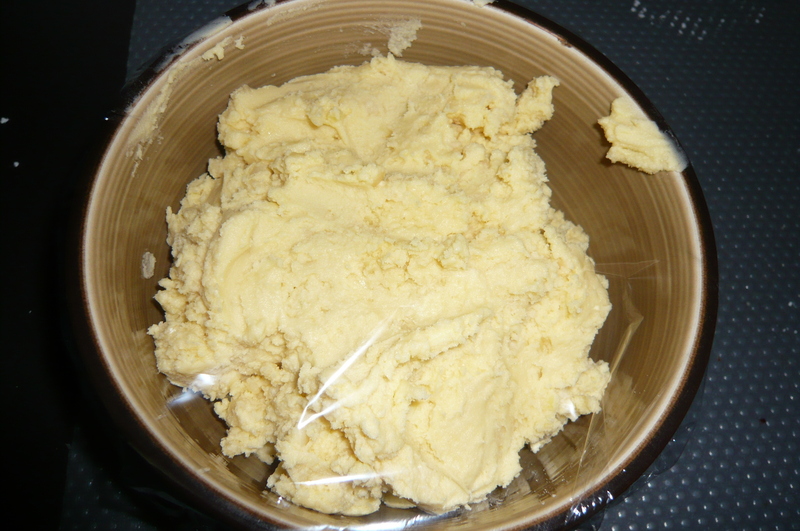 Heat butter and olive oil over medium-high heat until the combination is hot. 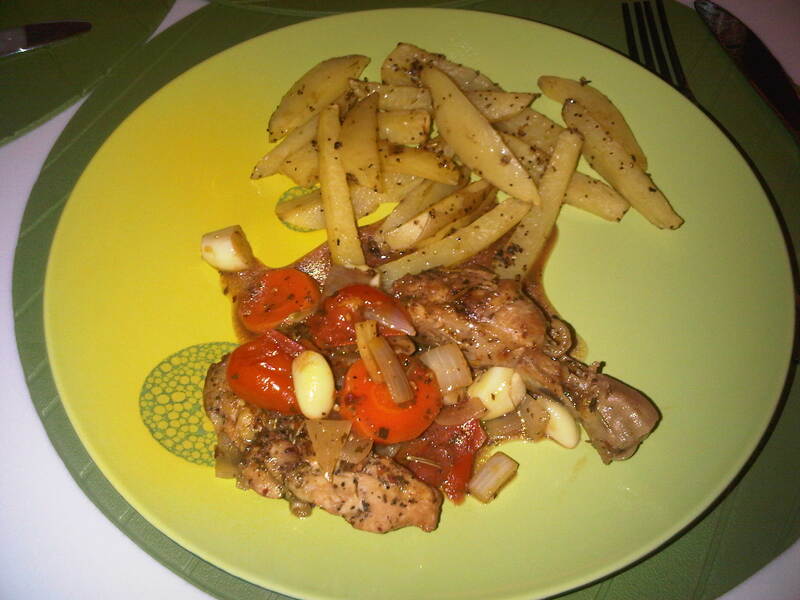 Then, sauté the onion, tomatoes, sausages and shiitake mushroom. c. Quickly pour eggs into skillet. While rapidly sliding skillet back and forth over heat, quickly stir eggs to spread them continuously over the bottom of the skillet as its get thicken. When they are thickened, let stand over heat a few seconds to lightly brown bottom of omelette. 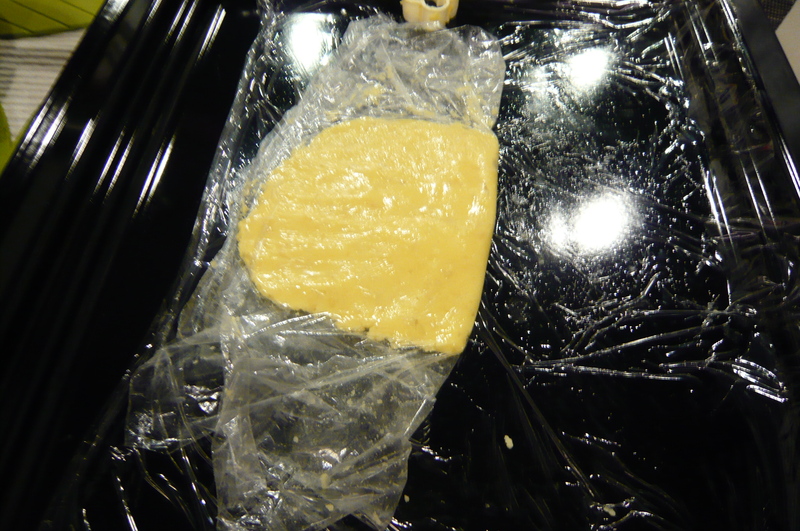 Do not overcook… the omelet will continue to cook after being folded. Sprinkle with cheese. d. Tilt skillet and run a spatula under edge of omelette, then jerk skillet sharply to loosen omelette from bottom of skillet. Fold portion of omelette nearest you just to center. Allow for a portion of the omelette to slide up side of skillet. Turn omelet onto warm plate, flipping folded portion of omelette over so far side is on bottom. Tuck sides of omelette under if desired. Sprinkle with salt and pepper and additional cheese if desired.